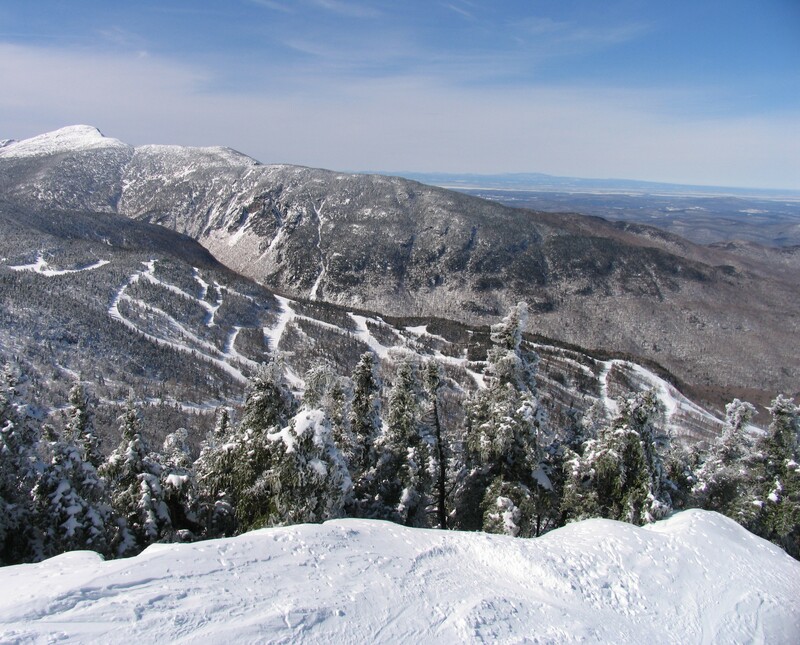 What's the weather forecast for Smugglers' Notch Resort this week? Check out the long-range weather forecast for Smugglers' Notch Resort, including temperature, predicted snowfall and wind details at the summit and base throughout the day for the next week. Tab over to overview or Hour by Hour for alternative views of the Smugglers' Notch Resort weather forecast. Best powder skiing! Glades are open. Best skiing ever this past week. Powder everywhere. Epic conditions. It will be busy St Paddy’s day. How are conditions holding up for next week? Sharpen those edges! Family side still soft but Madonna will challenge most with wind blown conditions. Still a fast blast to ski and ride. Hope for more snow. Rain and warm weather on Wednesday made spring conditions then froze into ice for the rest of the week. only snowmaking trails open. Warm and sunny then fog and rain. Only about 30 trails and the snow was rapidly melting. Conditions not bad. Had fun. Terrible conditions. We need some help from the snow gods badly. Ice everywhere, talking ice skating rink ice in many areas. Only groomers open. There for the last 3 days and had a good time but not worth the drive out. Stay local or stay home until the snow returns.